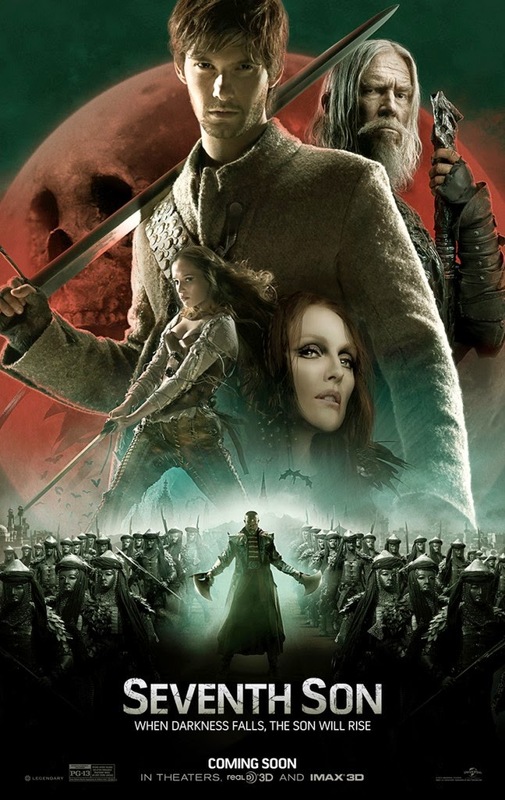 Home / FILM POSTERS / MOVIE TRAILERS AND INFO / Watch the Official Trailer of "Seventh Son"
Watch the Official Trailer of "Seventh Son"
"Seventh Son" is an upcoming fantasy film based on the novel The Spook's Apprentice (titled The Last Apprentice: Revenge of the Witch in America). The story centers on Thomas Ward, a seventh son of a seventh son, and his adventures as the apprentice of the Spook. It is directed by Sergei Bodrov and stars Ben Barnes, Jeff Bridges, and Julianne Moore. It features music composed by Marco Beltrami, which he replaced A. R. Rahman and Tuomas Kantelinen. After having the release date shifted numerous times, it is scheduled to be released in 3-D and IMAX 3D on January 8, 2015.